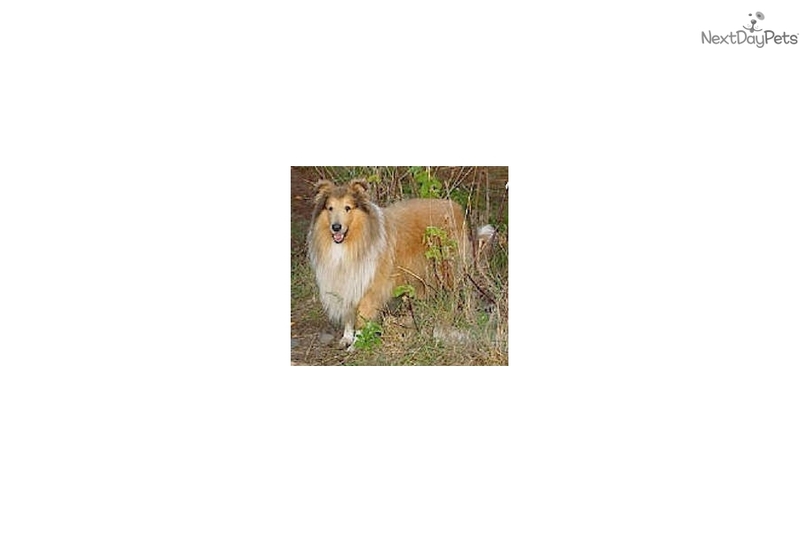 Stirling Collies, Diane Stirling, is a Licensed MN working Collie breeder. StirlingCollies are born and raised on 8 acres of beautiful countryside/lakeshore in Clearwater, Minnesota. Our AKC Collie puppies are family raised, excellent w/children, calm and gentle. Our AKC Collies have a wonderful temperament, and we strive to breed to AKC conformation guidelines. 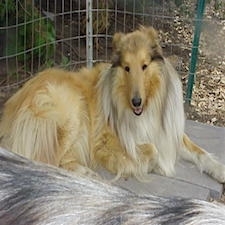 Stirling Rough (Lassie type) Collies, and Smooth (short hair) coated Collies are family raised/bred for work within Companionship or Show households. Although a Collie lives in your home, they are a working dog and are sold and used for purposes such as Breeding, Guarding, Herding, Security, Service, and Therapy. We raise: Sable & White (Lassie type), Tri-Color, Blue Merle, Sable Merle, and White Collies. We can transport our AKC Collies to most places in the USA, Canada, and Internationally, with our personalized flight scheduling. Or, we will negotiate a meeting place, and we can deliver directly to your home - transport fees apply. 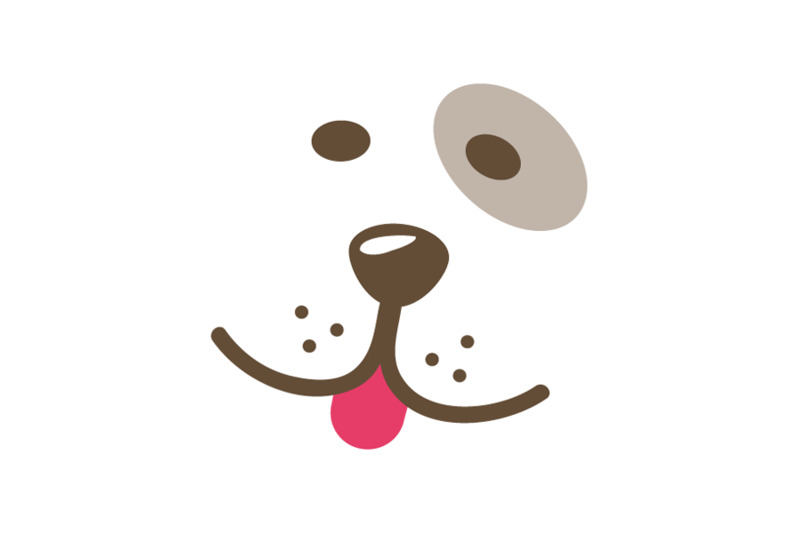 We will explain all aspects of how your puppy can be shipped safely. The price of our AKC Collie's and Collie-Mix puppies - "Shollies" includes: a Vet Check, CERF Exam, Shots, Worming, Interstate Health Certificate (when needed), Acclimation Certificate (when needed), AKC Registration Paperwork, and *Written Health Guarantee. If you are interested in our AKC Collie puppies give us a call, or email us at: dstirling@stirlingcollies.com. We also offer a working Collie/Shepherd mix-breed, "Shollies" periodically. We do occasionally have Adult Collies available, so check back often, if you are looking for an older Collie companion. Let me know what price range you are hoping for, as I do prayerfully consider all offers made. Also - check out the amazing disc that protects against fleas, ticks, mosquitoes and all other external parasites at: www.petprotector.org/products?ID=75817.